I am deeply saddened by the eternal rest received by His Holiness Ignatius Zaka I Iwas, the Patriarch of Antioch and all the East of the Syriac Orthodox Church. I was the reception committee secretary of Ankamali diocese when HH made the first ever visit to India in 1982. I did my MTh in Bangalore and ThM and PhD qualifying in USA with HH's recommendation. 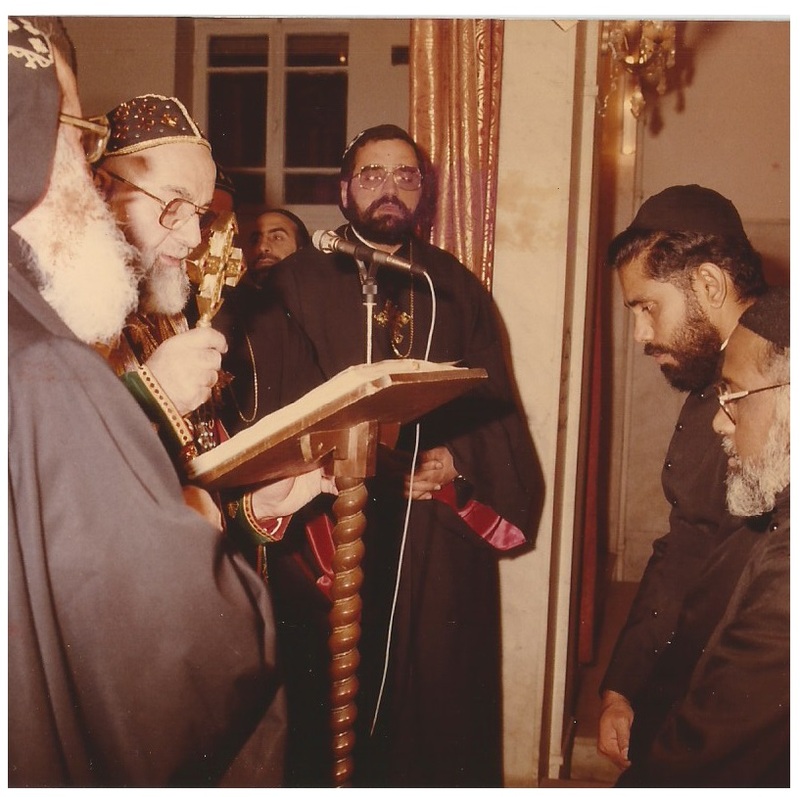 I did my one year Syriac study in Damascus with HH's invitation and during part of that period I lived in the Patriarchate while I was still a deacon and assisted HH in the office work with Rev. Fr. 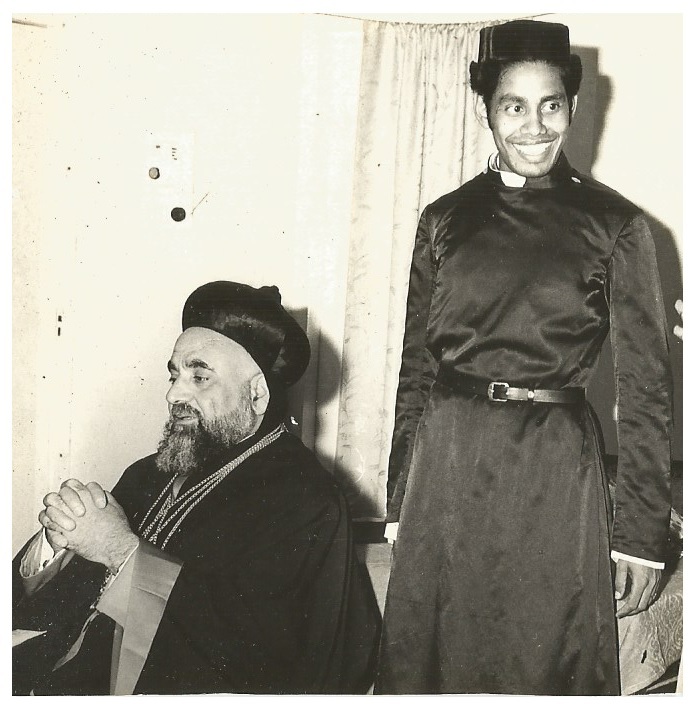 Kuriakose (later HG Kuriakose Mar Julius Metropolitan). I found a loving, caring and down to earth person in HH. 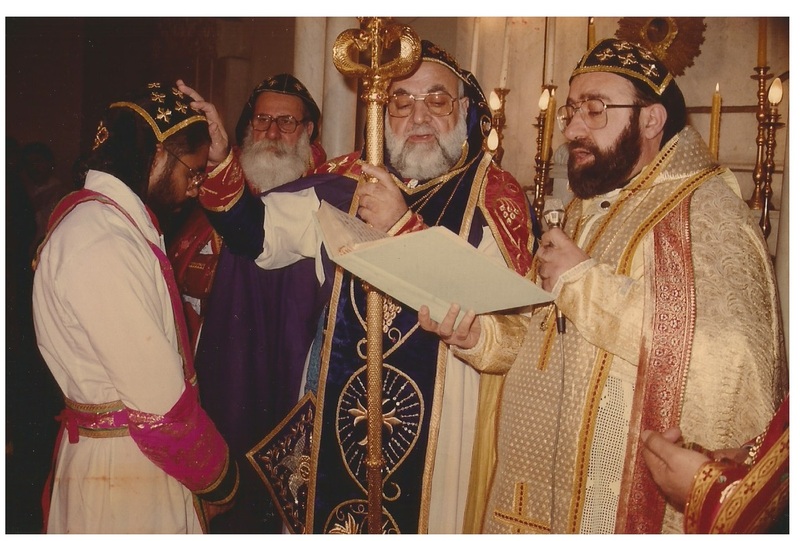 HH elevated me as mok on 22nd Dec. 1990 and consecrated me as Metropolitan on Dec. 23rd 1990. I was given several responsibilities until the time we had to part. When the order of the Supreme Court was given on Church case, HH personally promised me twice that peace and unity will be established in Malankara Church with HH's initiative. HH asked me to prepare the people to work for the same, which I earnestly did, and promised me that HH would be with me in every step. HH's Kalpana No.75/95 of August 1st 1995 was a historic one and the second and third ones were even more important in that line. 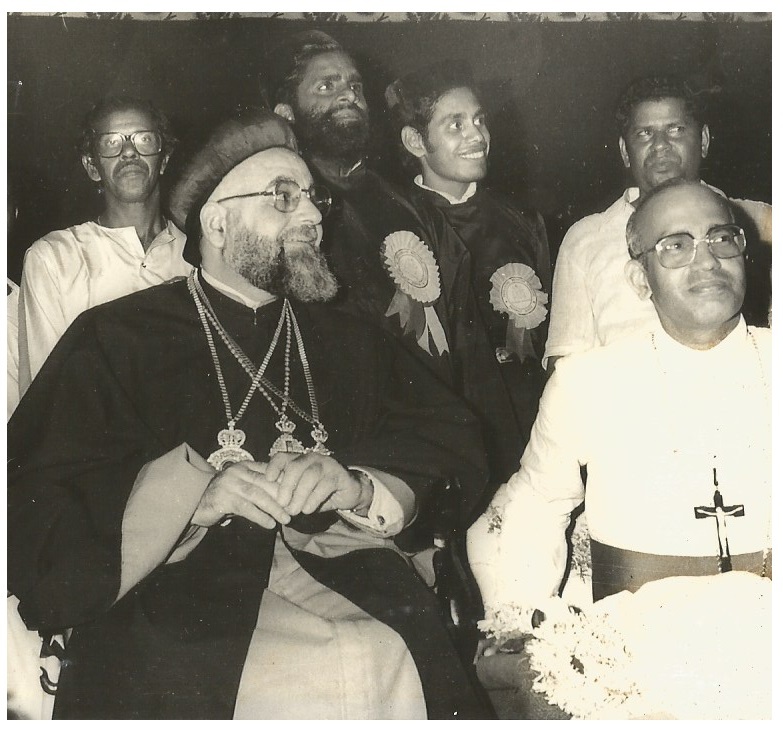 Was it not for the immense pressure from certain people in India who wanted to keep the Church divided and make benefit out of it, HH would have established peace in the Church. 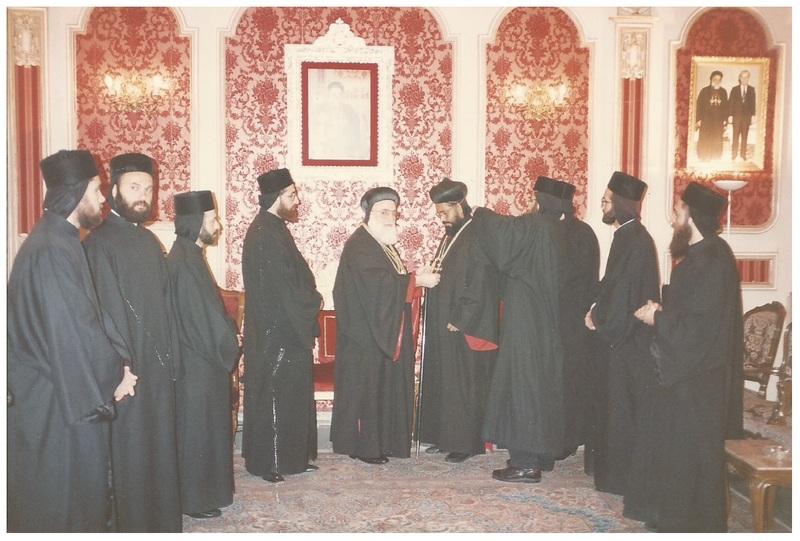 Putting trust in HH's promise I went ahead and worked for the peace and unity in the Church. I was terribly disturbed and disillusioned by the sudden change of mind of HH. But I had to continue the mission HH had entrusted me with and I am glad I did not pull out myself. Even while I called HH over phone HH repeated the promise. I wanted HH to be honored by a united Church. But I am sorry that I had to see HH as head of part of a divided Church and small group with a leadership that many a time trying to establish and widen their horizon and power through anti-social and criminal activities. HH told many people that HH loved me very much. I pay my homage before HH's memory and stand before God Almighty asking for HH's eternal rest. 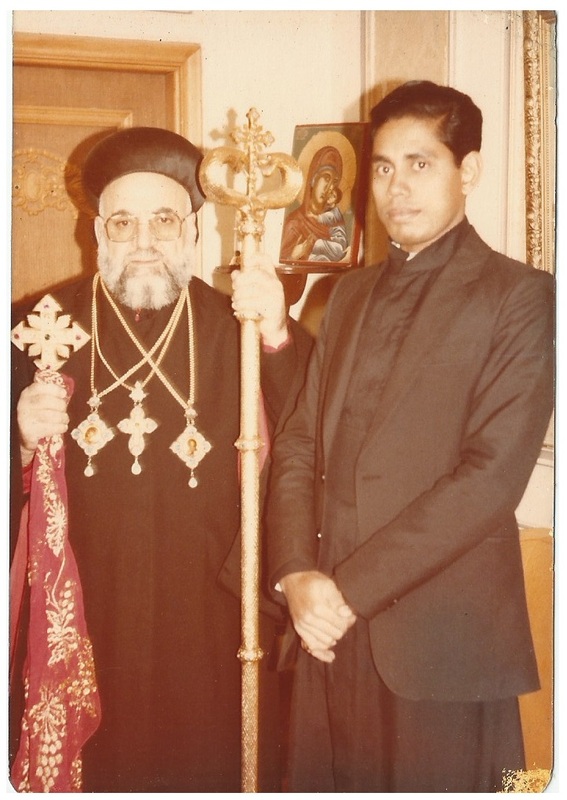 As if to compensate the people I lost in my diocese to the so called supporters of HH in India I got a fine community who hail from Syria who were under the Patriarch and left the fold due to the unethical conduct of HH's bishop in California. Under the same pressure and I suspect a bit of black mailing too. We were also deeply saddened by the sudden departure of His Holiness, although we were aware that HH was ailing. Along with you, we are also expressing our deep condolences at his demise and pray that he finds his reward in the bosom of the the patriarchs Abraham, Issac and Jacob. Your message and the photographs do really and unequivocally express your regards and affection towards him, as well as his towards you. Personally, I think that H.G. Cyril Aprem Kareem could be the successor. May His Soul Rest in Peace! Please do keep us in your prayers. Beloved Thirumeni, Barekmor: Thank you thirumeni for your postings. I along with my churches at San Antonio and McAllen,Tx convey our deepest condolences for HH demise. May the Almighty receives HH soul with His righteous ones. 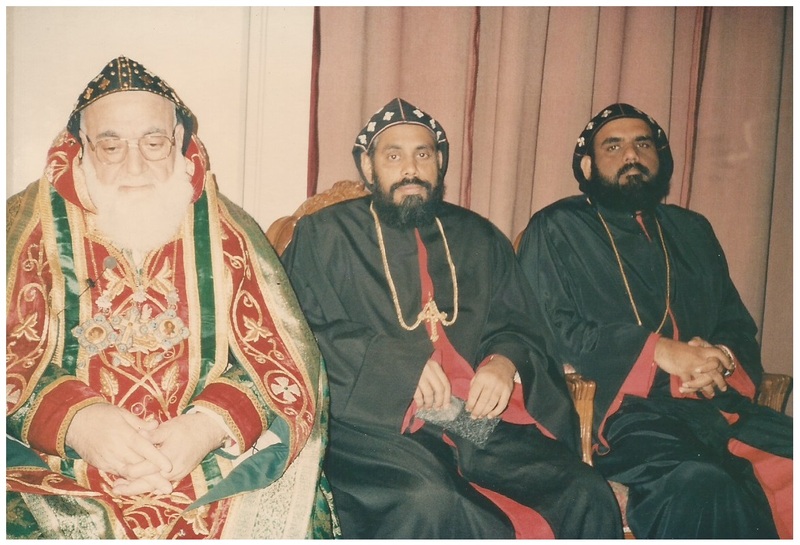 Hope the next Patriarch could bring some kind of peace in Malankara . We all can pray for the real peace. May his soul rest in peace in the heavenly garden. His dream of unity in our church will happen though it will take time. But why he created a catholicose here? It was a u turn in the way of peace. Thank you John and Veena for sharing the grief. One can read the grief, disillusionment and heaviness when we go through the eulogy. We are sure that Your Grace’s convictions shall stand the test of time and shall ultimately prevail bringing peace to the divided Church. Pray that the intercession of the departed Holy Father be a refuge. Let me join your grief and pray that the soul of HH rest in peace. 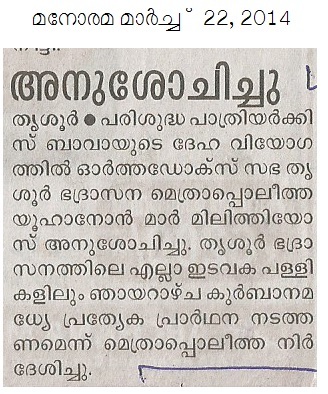 As you rightly said a golden chance for church unity got slipped off between the cup and the lips by the thoughtless mind and actions of a few, in Malankara. 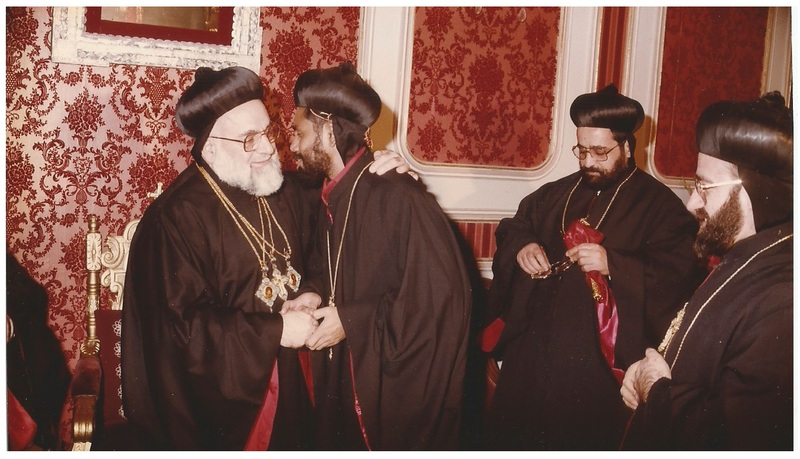 Hope the day when a united church maintains a sisterly relation with the Syriac church is not far.